and the world will open up to you. and give you the secrets to unlock your own success? When civil war broke out in Lebanon, Tony’s home country, his parents sent him to America with just $28 in his pocket. They hoped he would secure a foothold in the US so they could soon join him. But Tony did much more than that—he achieved the American dream. Do you enjoy hummus? You might wish to thank Tony for bringing the tasty Mediterranean dish to American supermarkets in the 1980s—just one of the many feats of this serial entrepreneur. Along the way, Tony also built million-dollar companies in multiple sectors: apparel, food, retail, and real estate. 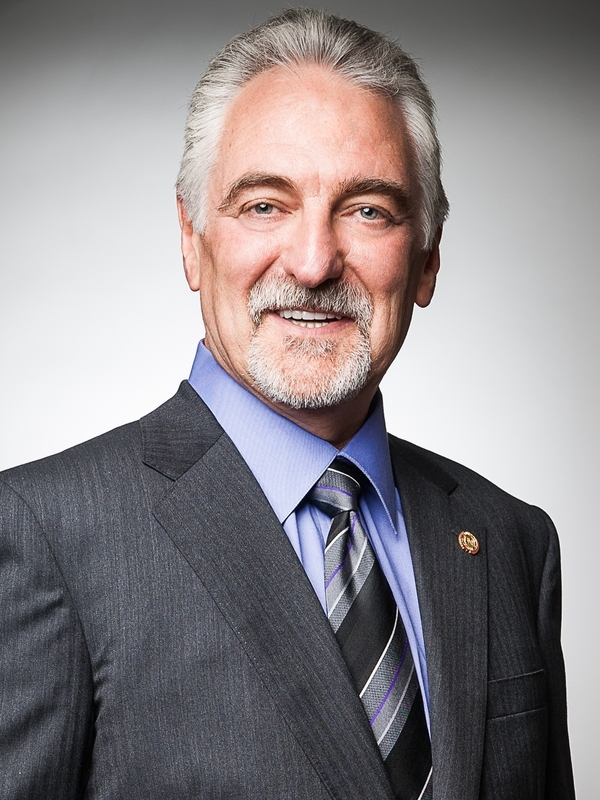 It’s no wonder BNI Founder Ivan Misner wrote the foreword to Tony’s memoir. Never a taker, he has always put others’ interests first. Fulfilling his parents’ wishes, Tony brought his whole family to the US and found them all jobs. Later, when he assumed a manager position and his sales force needed confidence to close deals, Tony lent them his own money. Soon after opening his own escrow company, the housing market collapsed in 2008. Did Tony ever miss payroll? Not once—he also kept his entire staff without laying off a single worker. Time and again Tony has been rewarded for his kindness and something else—his ability to see business opportunities others can’t—or won’t due to their limited thinking. In his memoir: Catch the White Tiger, Tony reveals the secret to his success: kindness and unflinching confidence in his vision. Disillusioned by today’s cynicism? Plagued by doubts or fears? Learn to silence your inner critique by discovering Tony’s inspirational story today. Tony came to America at the age of 17 with only $28 in his pocket and did the most incredible thing you could imagine. Are you ready for a story that will shock you, inspire you — and give you the secrets to unlock your own success? Two ideological pillars support the modern capitalist economy: competition and cooperation. All too often, the media—and our culture in general—focuses on the competitive side of this dynamic. As Americans, we like to think in terms of winners and losers, of the strong vanquishing the weak, of champions rising to the top via the dog-eat-dog, kill-or-be-killed feature of natural selection. But while competition spurs efficiencies and drives innovation, it is foolish and self-defeating to ignore the cooperative aspect of business. Humans are social creatures, and we tend to do best in large groups that encourage collaboration and focus on the Greater Good. When companies pit executives and divisions against each other, the result is inevitably chaos and failure. Leaders who see everything as a zero sum game, who believe the only way to succeed is for others to fail, leave little room for market expansion or economies of scale. Instead of "Look Out for #1," a wiser person says, "We do better when we all do better." When I started BNI (Business Network International) in 1985, I firmly believed that referrals from trusted sources were a key component to business growth. Our motto, "Giver's Gain®," elegantly expresses our faith in the power of cooperation and support for one's fellow entrepreneurs. This collegial outlook succeeded beyond my wildest dreams. From small, intimate meetings at my house, BNI has grown to include more than 200,000 members with more than 7,600 chapter in 65 countries across the globe. But perhaps what’s even more impressive than Tony’s business success has been his impact upon the men and women he has led over the years. Tony made it an unwritten policy to support his staff financially during difficult times, even when the necessary funds came out of his own pocket. Believing his sales force couldn’t perform effectively if they were stressed over paying their bills, he personally lent them his own money to bolster their confidence. (Even though, most often, he never got those loans back.) However, the most dramatic example of Tony's commitment to his people occurred during the depths of the Great Recession when he depleted his substantial personal fortune to avoid laying off a single worker. As a member of BNI, Tony's contributions have been just as exemplary. In 2017, Tony made 986 referrals, receiving $975,000 in “thank you’s for closed business.” To put this in context, Tony referred nearly $1 million to others. That's more money in referrals from one person than some 20-30 member groups do in an entire year! In true karmic fashion, Tony's generosity has come back to reward him multi-fold as both tremendous abundance and deep loyalty from workers, friends, and customers alike. Ultimately, Tony's story exemplifies the enduring power of the American Dream, selfless charity, and good old-fashioned human decency. Even in these cynical times, it's refreshing to see that good guys can still finish first.